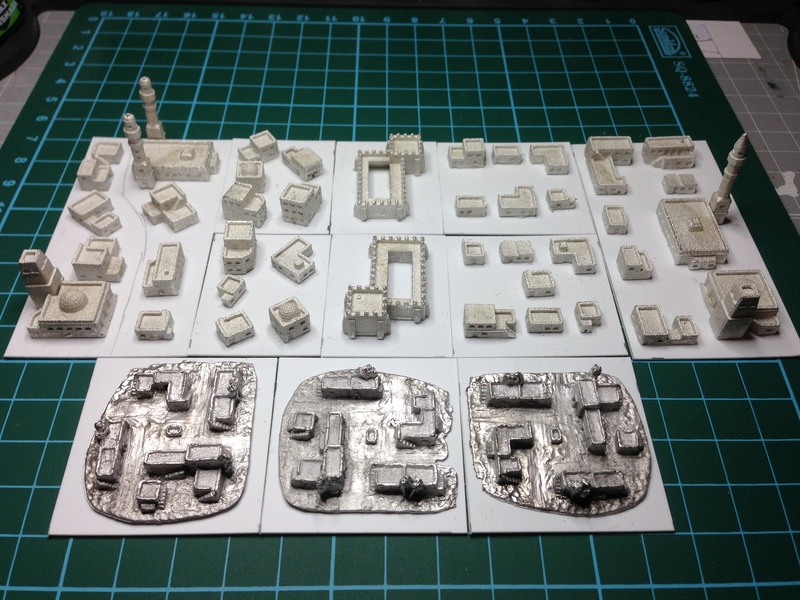 I had been mucking around to make some 6mm terrain for the 6mm DBA project. As such, I wanted some short (i.e., not too tall) hills. The object was to build 6mm terrain that I could carry in a small box. For 15mm, I’ll make some bigger hills. I had cut a few test hills in 3mm thick plastic sheet and they seemed ok but looked kind of, ordinary, just painted in a green. I thought I would try to affix some flocked grass and as I had some sheets laying around, it was out with the Elmer’s spray on glue and let’s see what we can do. 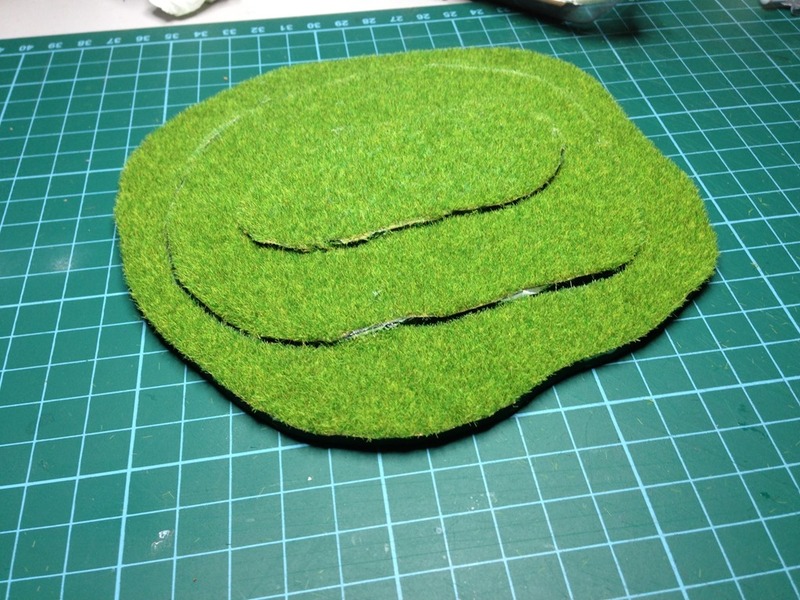 The hill above is the result.It is a test and I learned a lot about spray glue and terrain sheets from this test. The next will go better I am sure.